He was thrown down and rendered unconscious for about an hour by shell explosion. He had no wounds but there was marked tenderness and pain over the splenetic area. His nerves were thoroughly shaken and he was troubled with nightmare. He is suffering from insomnia and is easily upset, tires easily and has lack of concentration, and he is recommended to be allowed to proceed to Canada and back for a change. Thomas Gillmor Delamere was a poultry farmer, veteran of the Boer War and member of a prominent Upper Canadian military family. 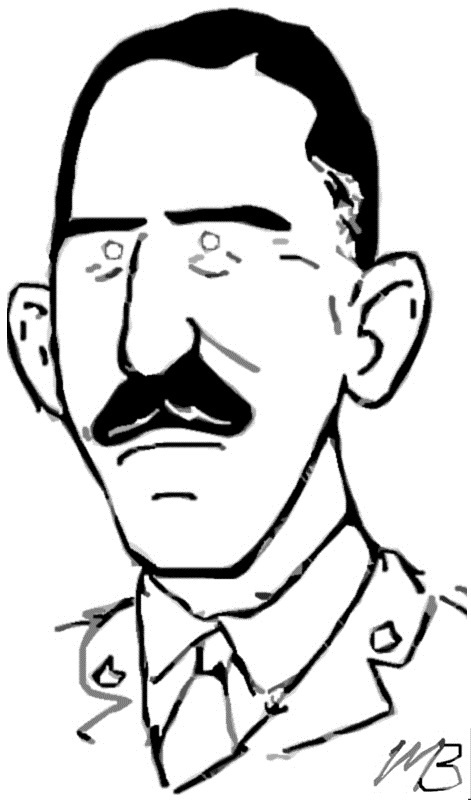 Born in Toronto on 13 July 1883, he was the son Colonel Joseph Martin Delamere and grandson of Colonel George T. Denison II. In September 1914, he enlisted as a captain with the 1st Battalion. First wounded at Fesbubert in May 1915, Delamere was blown up by a high explosive shell at Givenchy only a few weeks later on 15 June. Concussed and unconscious for an hour, he was treated for shell shock and nervous debility. On returning to Canada for rest and recovery, he was appointed to raise the 110th Battalion from Perth. Before the unit departed for England, Delamare relinquished command to assume a position with No. 1 Military District and head the Speedwell Military Hospital. 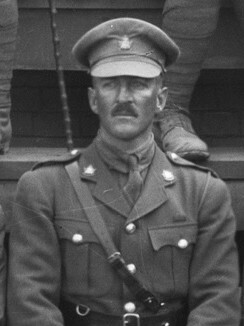 Fellow 1st Battalion veteran and Military Cross winner John Lant Youngs took charge of the 110th, which he led overseas. After the war, he returned to poultry breeding and commanded the Perth Regiment from 1926—1927. He died on 27 October 1945.